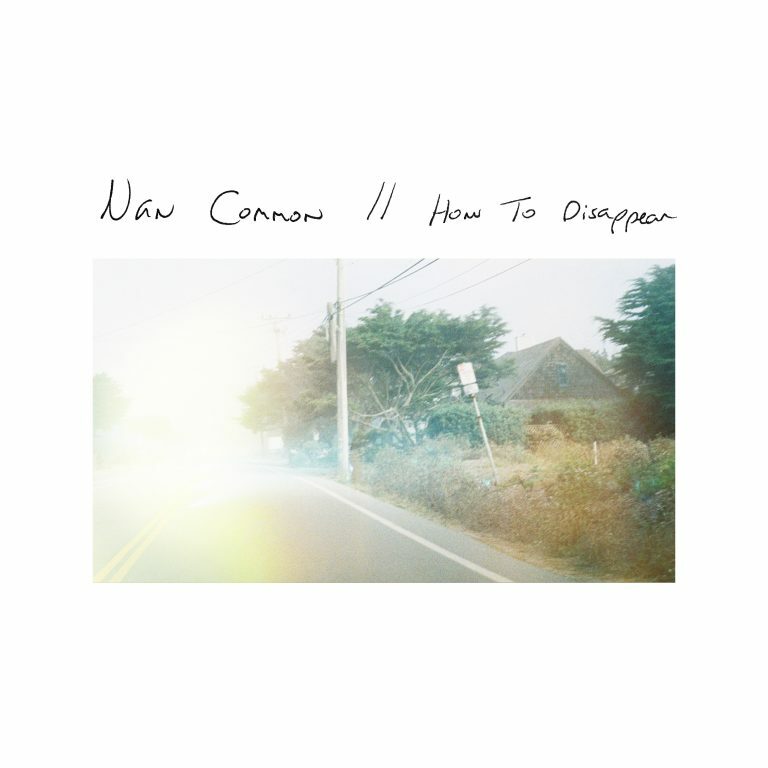 Amsterdam’s Van Common – aka multi-instrumentalist Sebastiaan van Ravenhorst – took the title of his latest track, “How to Disappear,” to heart when he began working on his solo work. Retreating to a small beach house in the southwest of the Netherlands, he dove into his DIY project. The result? A funky, rhythmic track with haunting vocals. A poem set to music, “How to Disappear” is the first song Ravenhorst ever wrote lyrics to first. An intoxicating blend of dream-pop, shoegaze and glo-fi sounds, it’s not the kind of song that I would imagine you’d record in an isolated beach house. That being said, it is the kind of song that sticks with you long after listening, so you might as well put it on repeat. I certainly am.